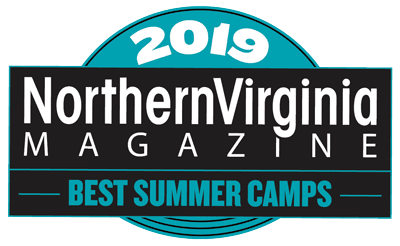 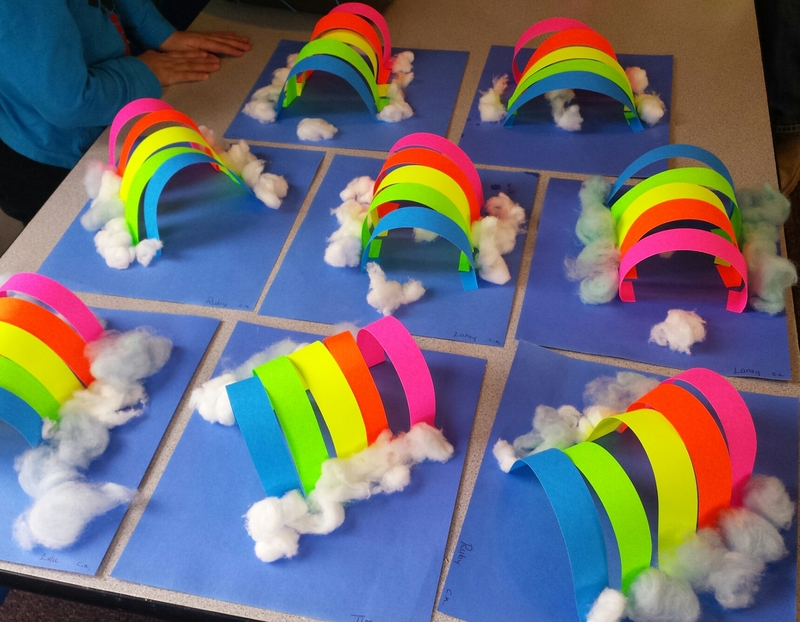 Register for CPI's Award-Winning Summer Camp! 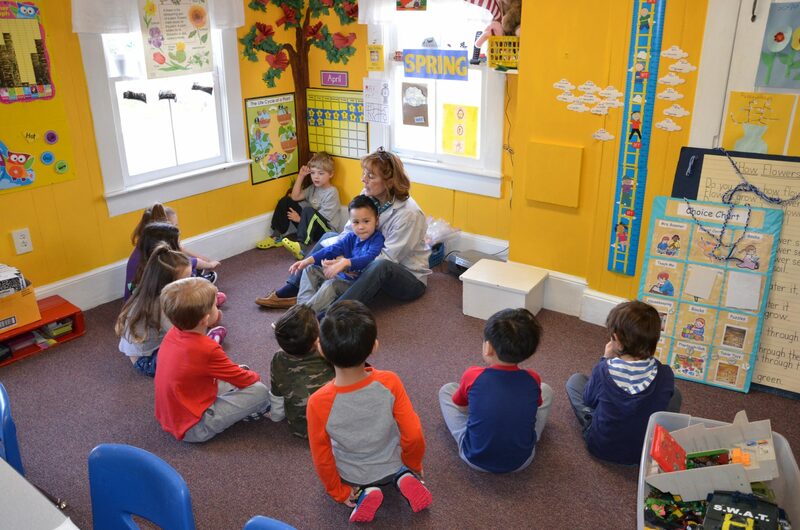 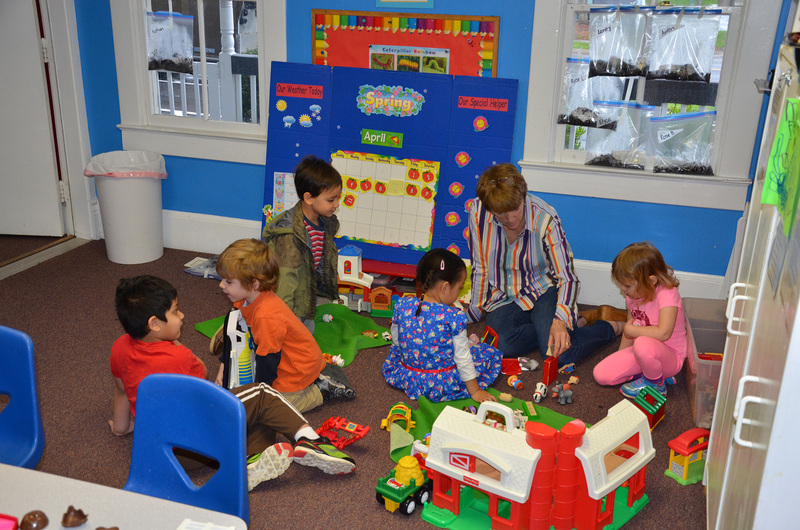 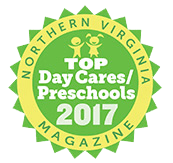 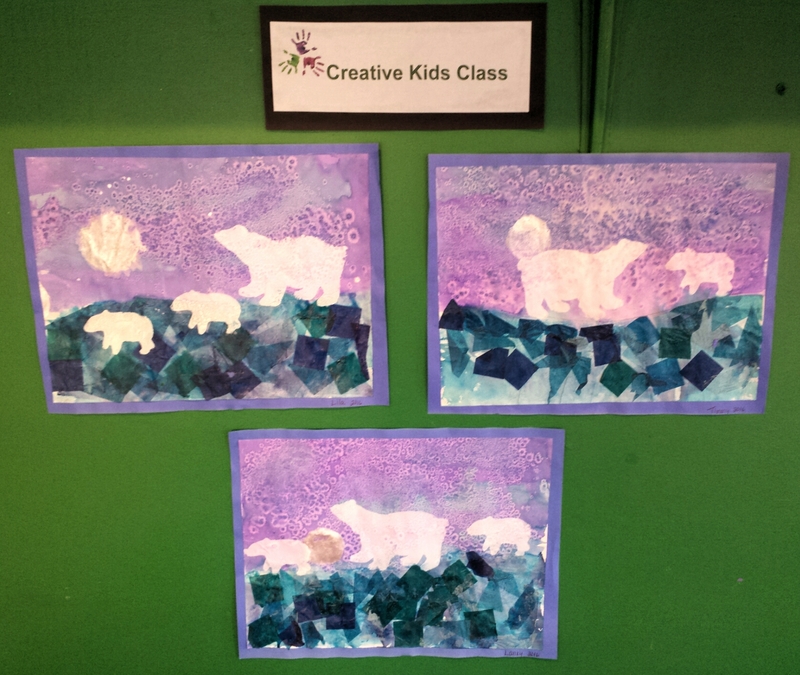 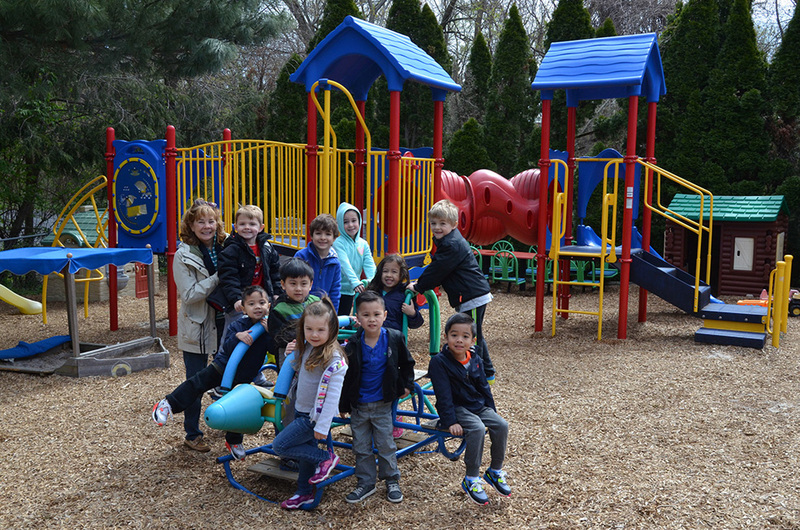 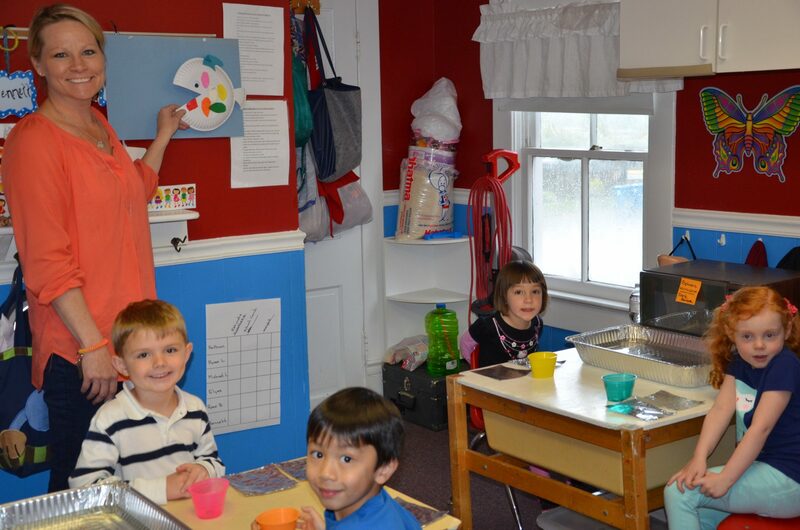 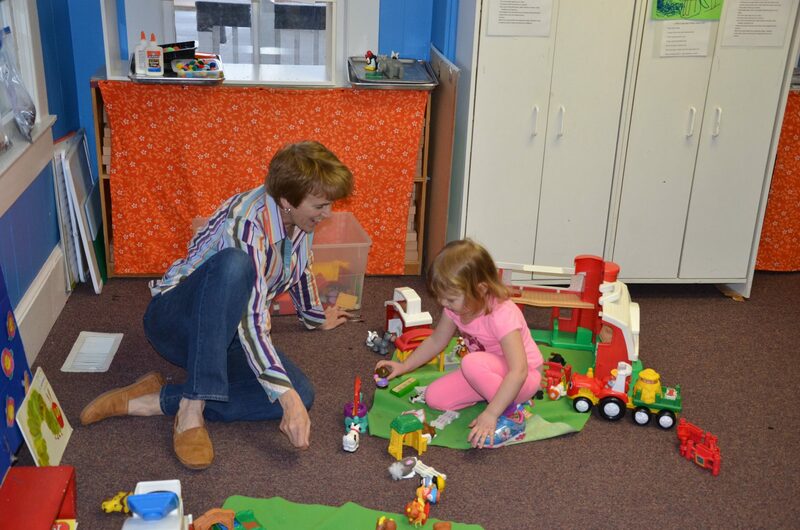 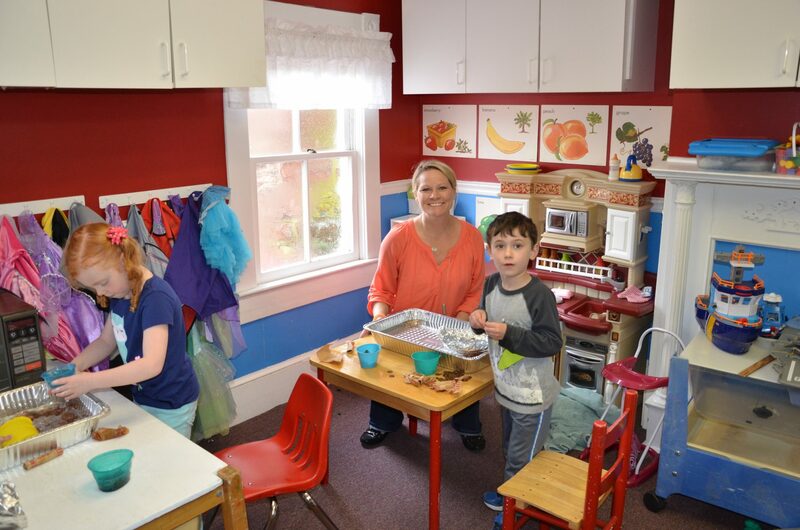 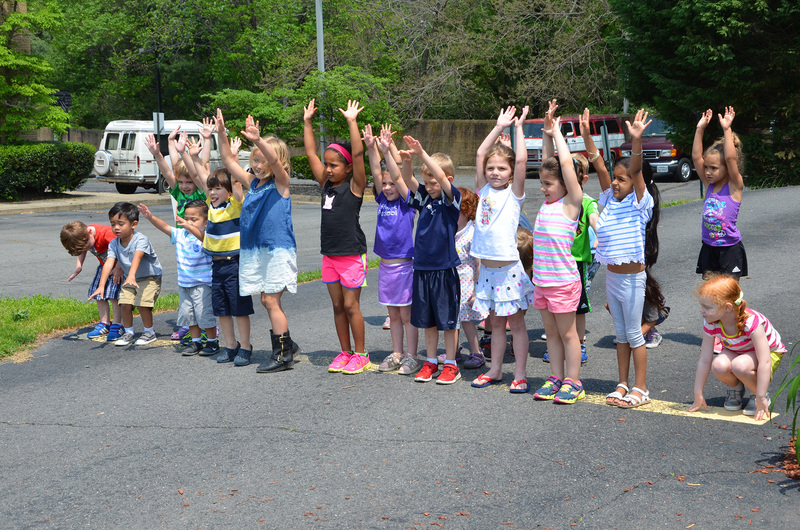 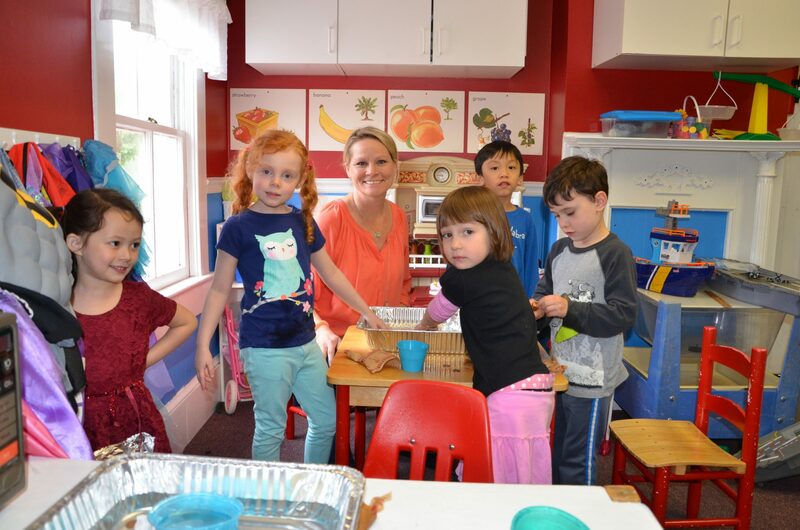 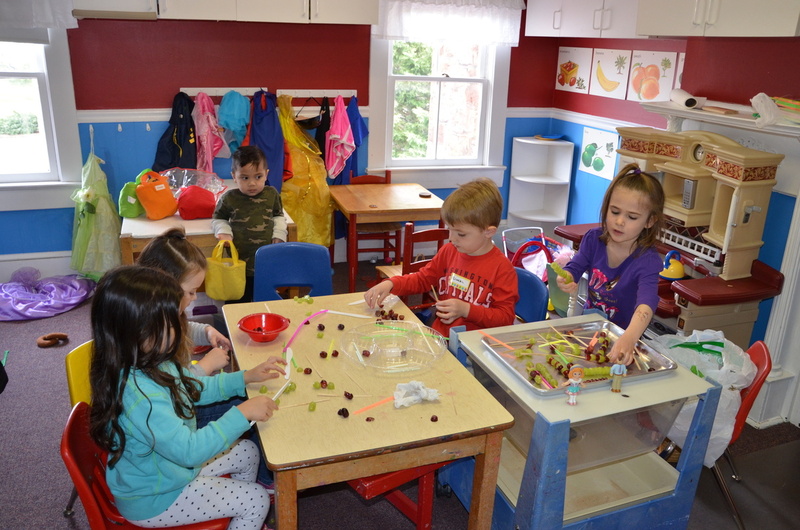 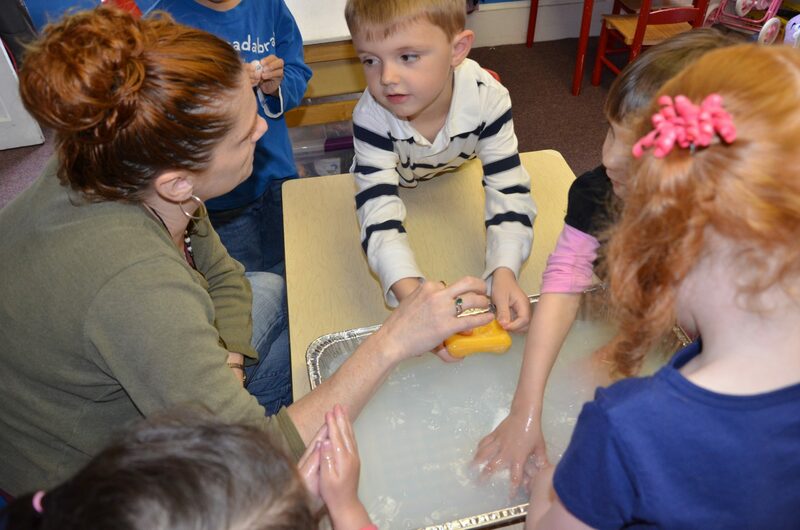 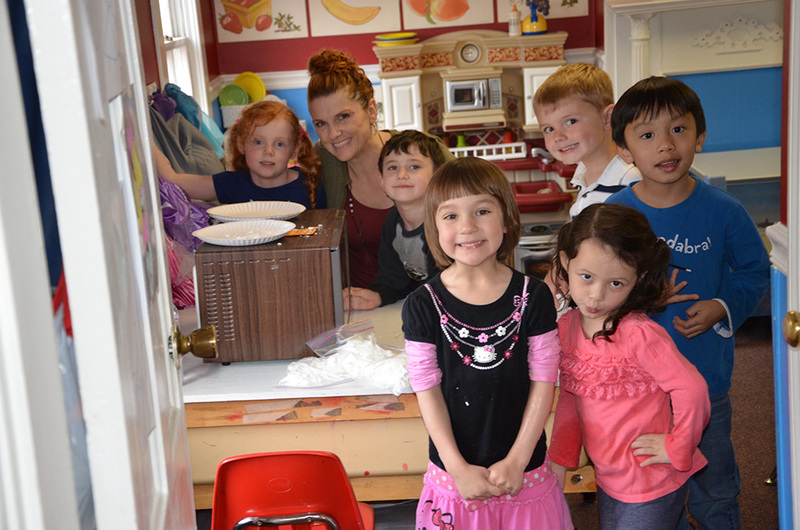 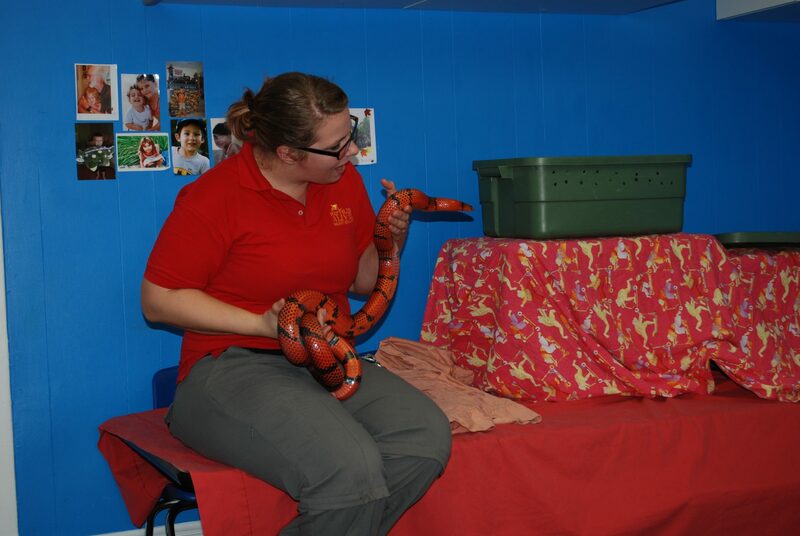 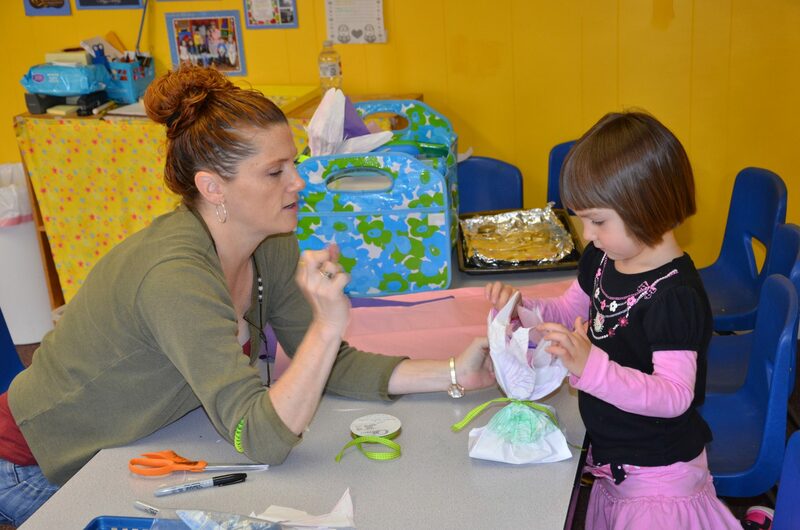 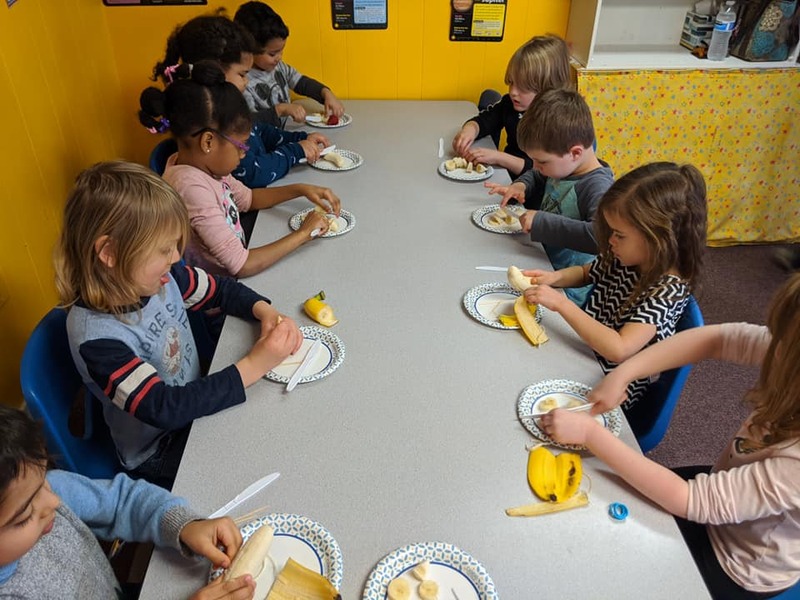 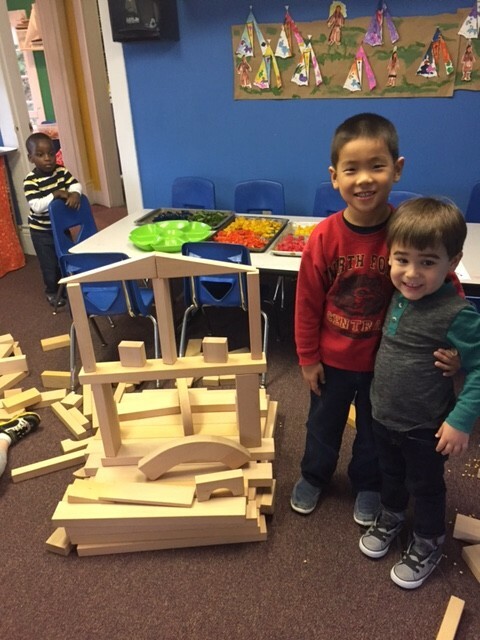 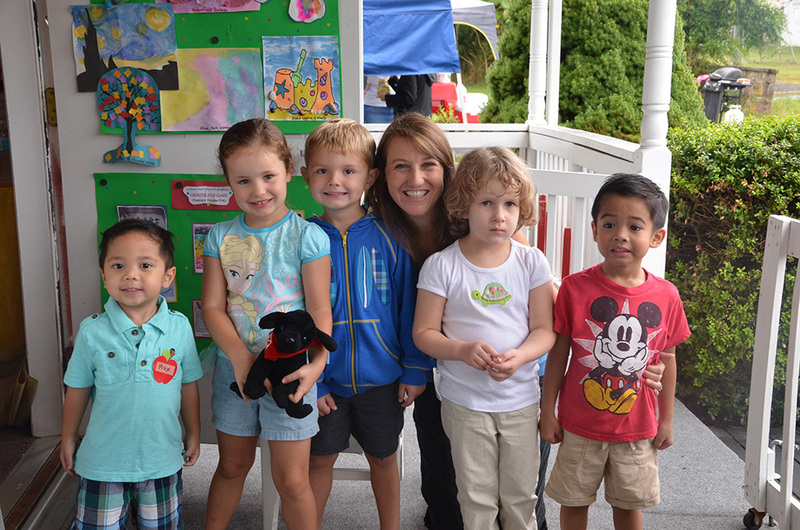 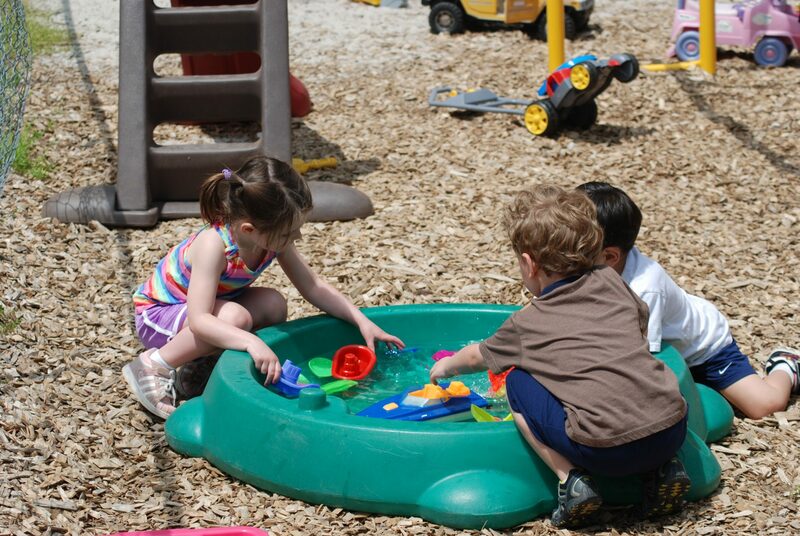 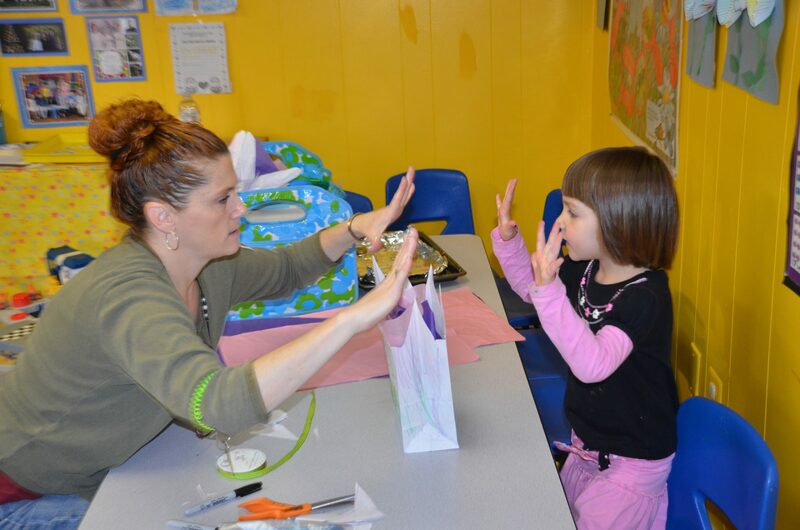 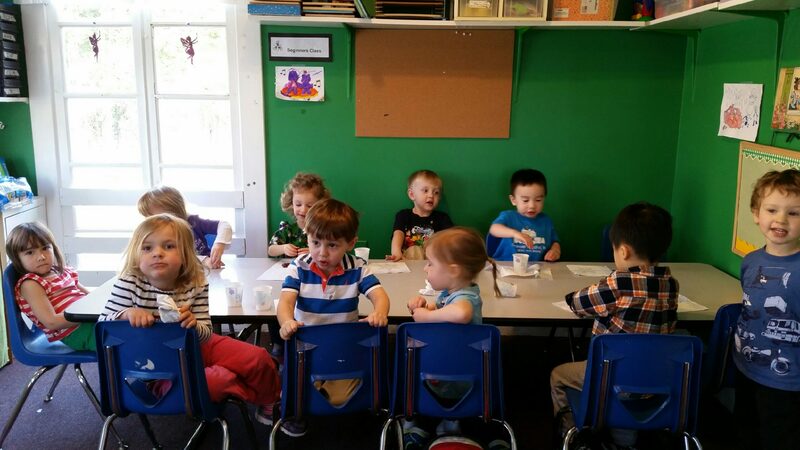 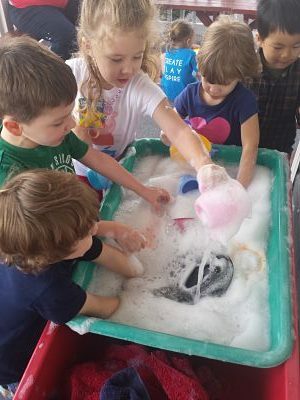 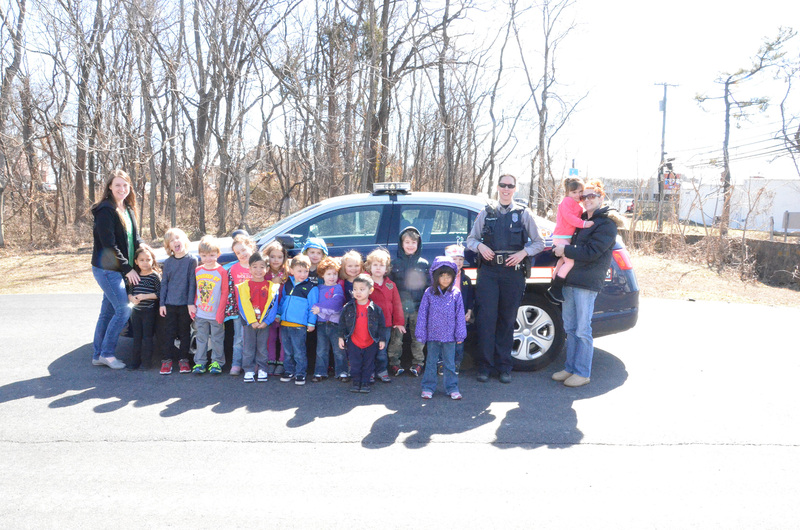 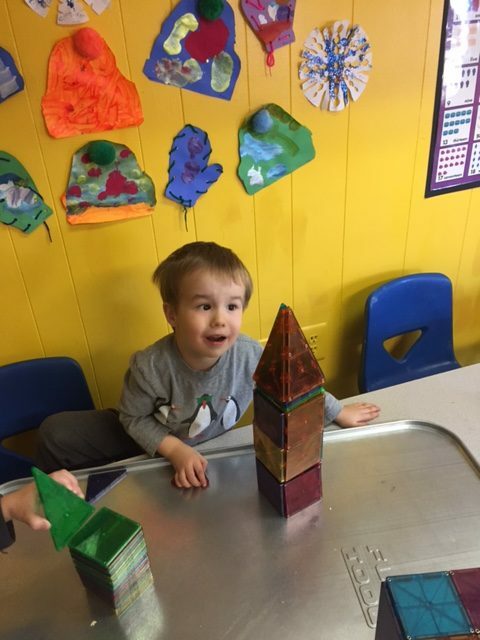 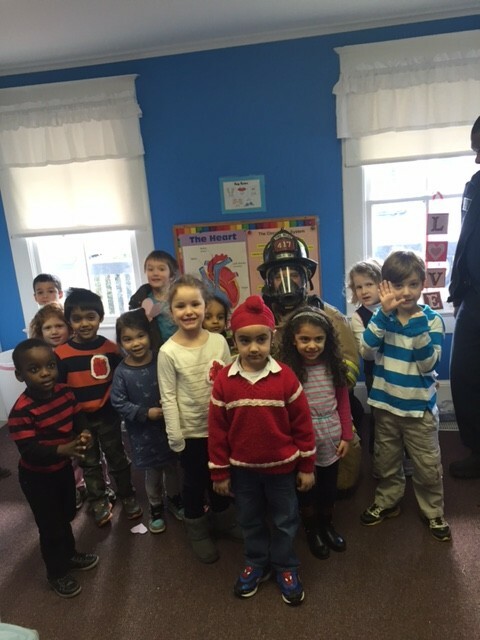 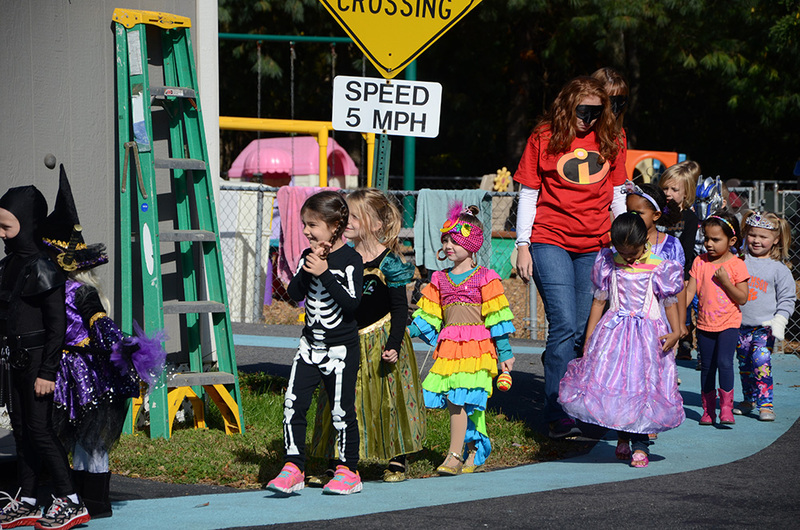 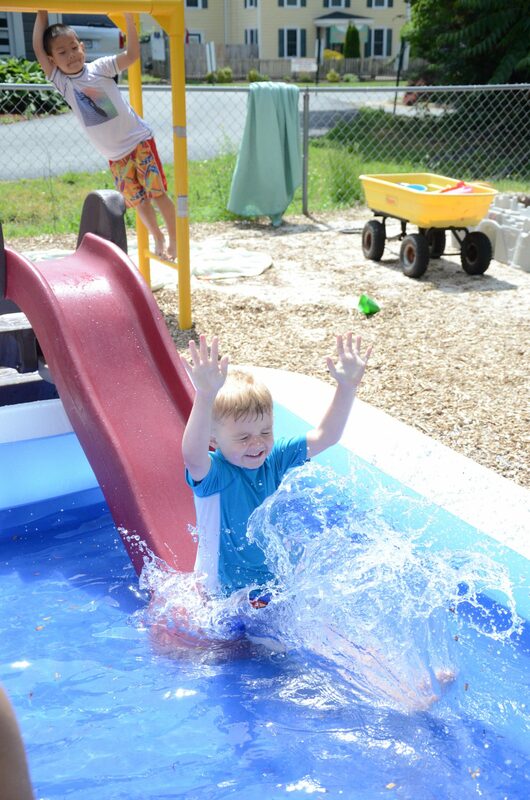 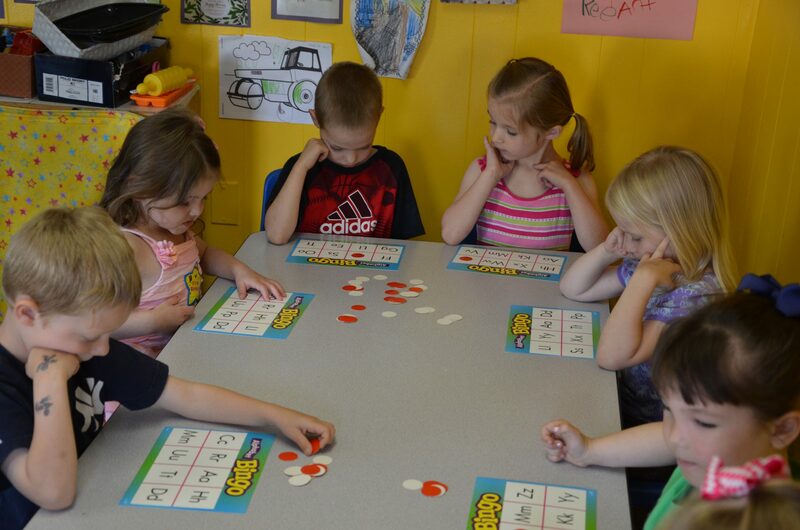 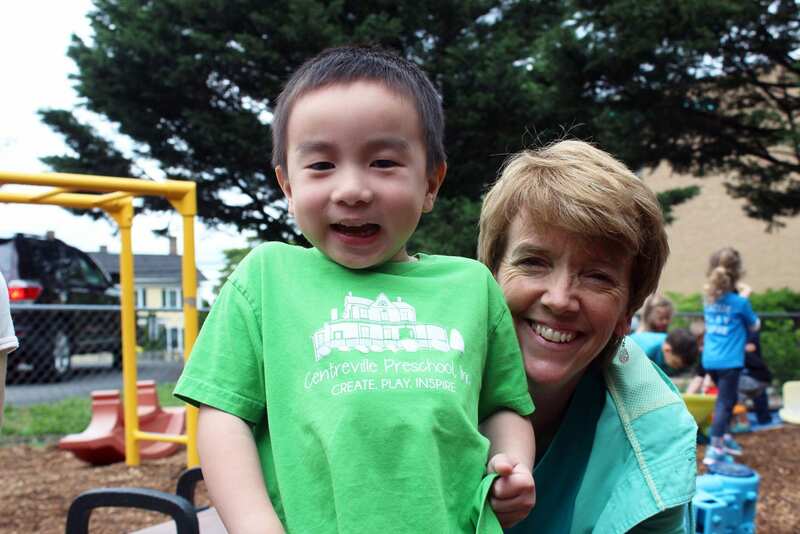 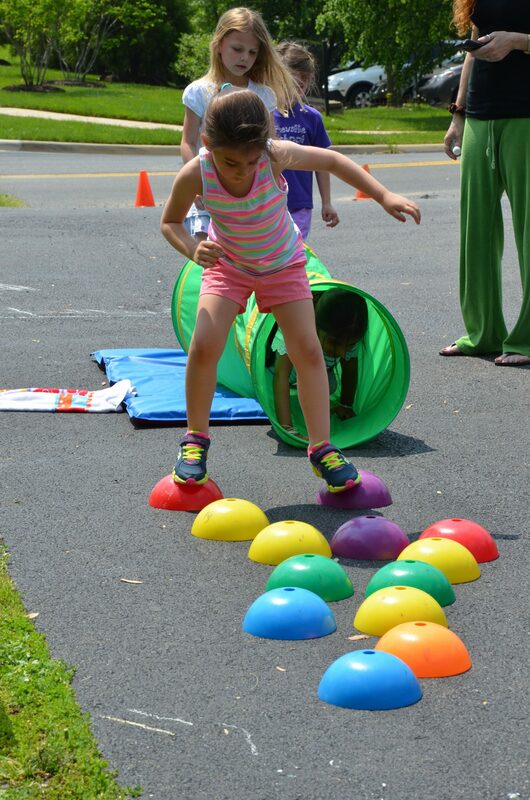 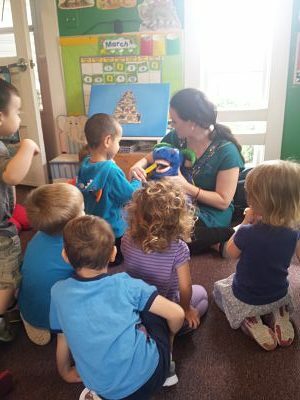 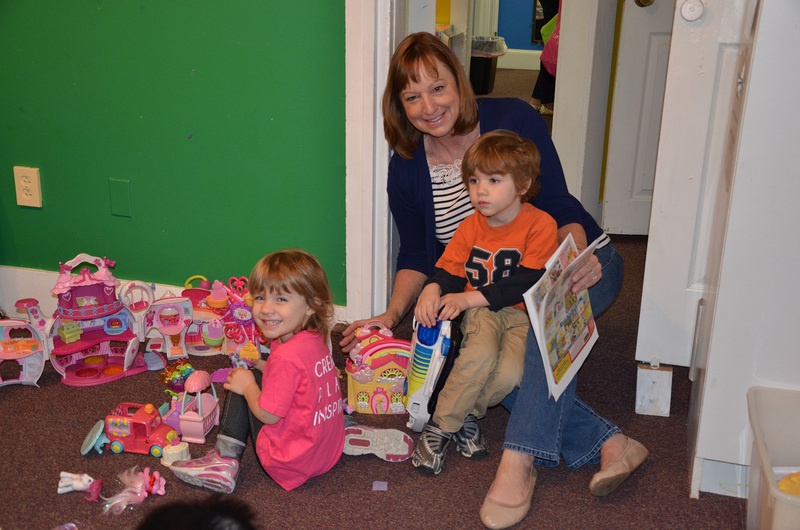 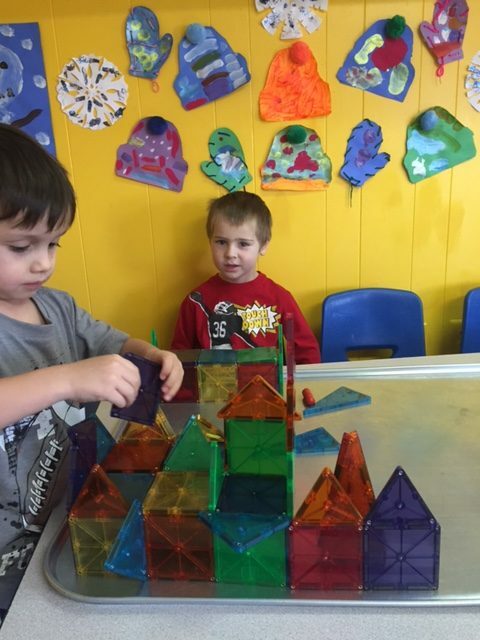 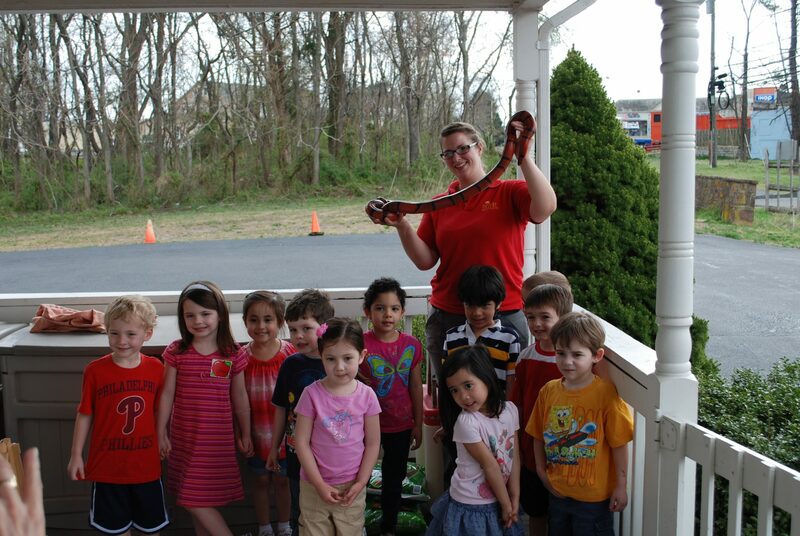 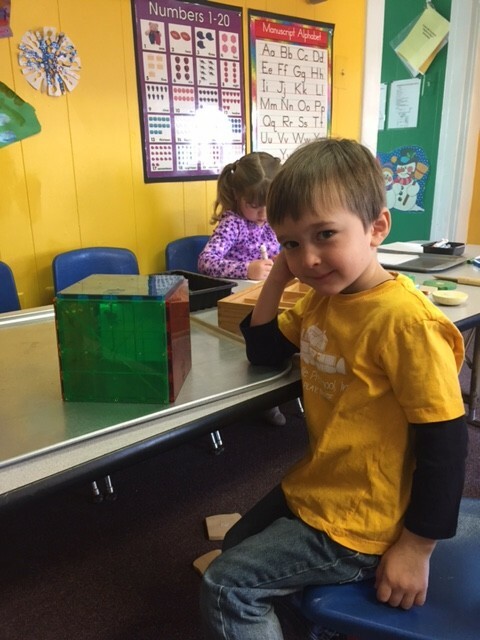 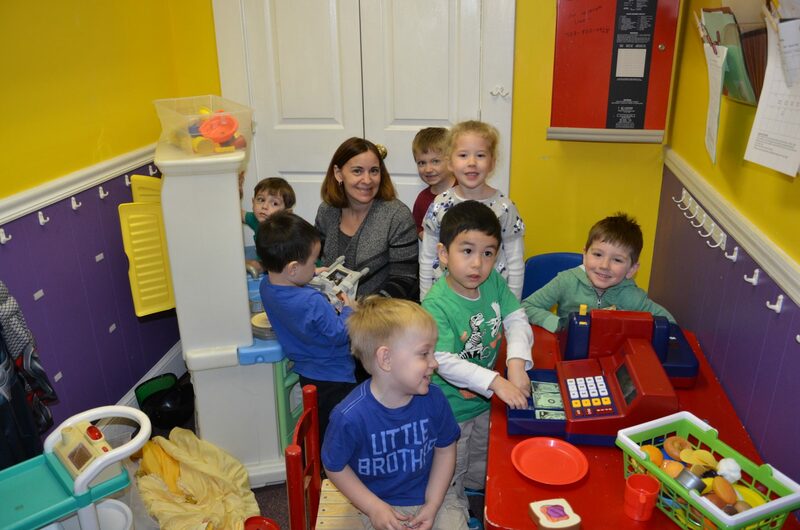 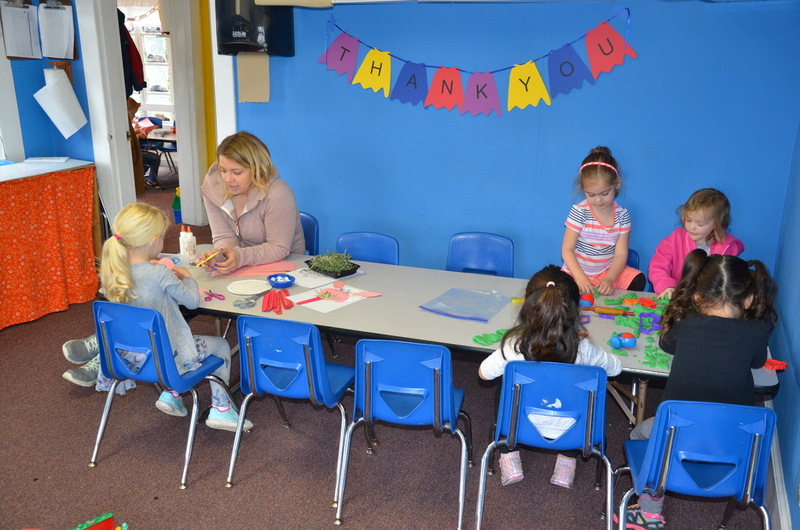 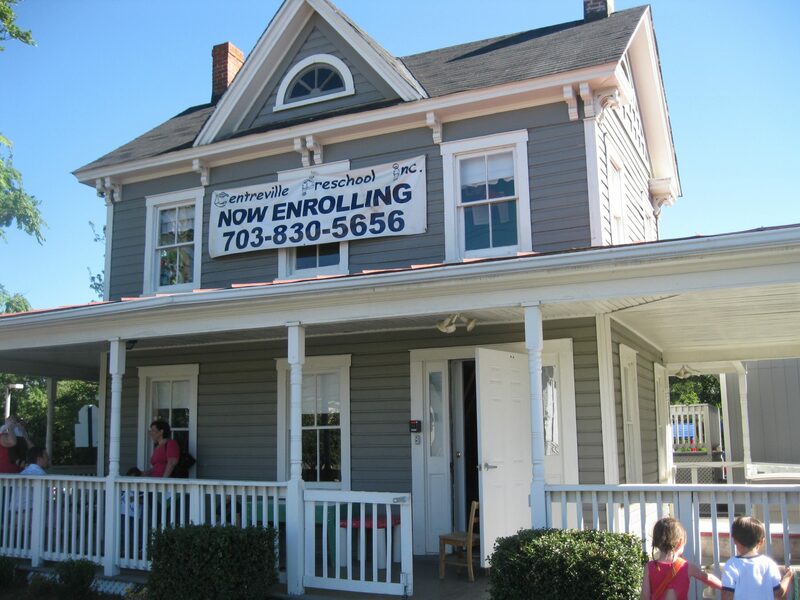 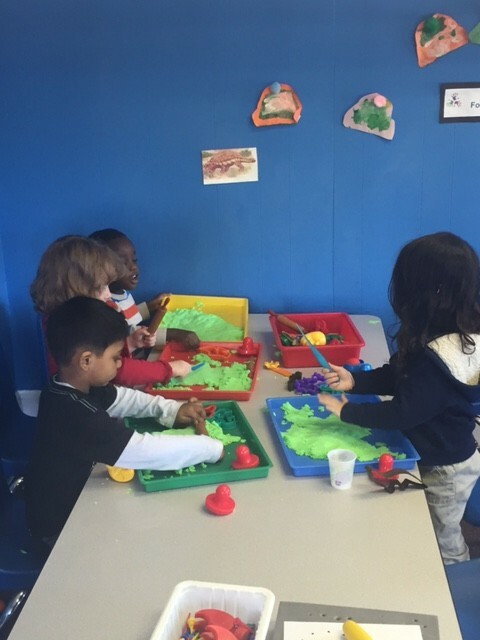 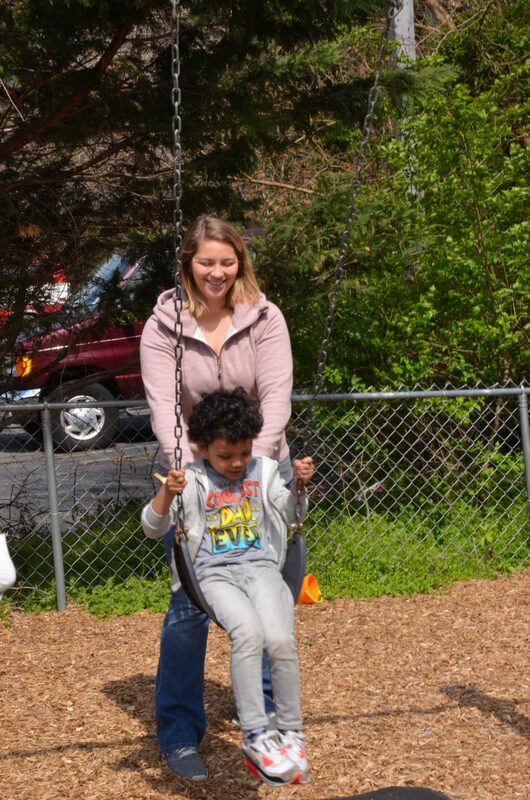 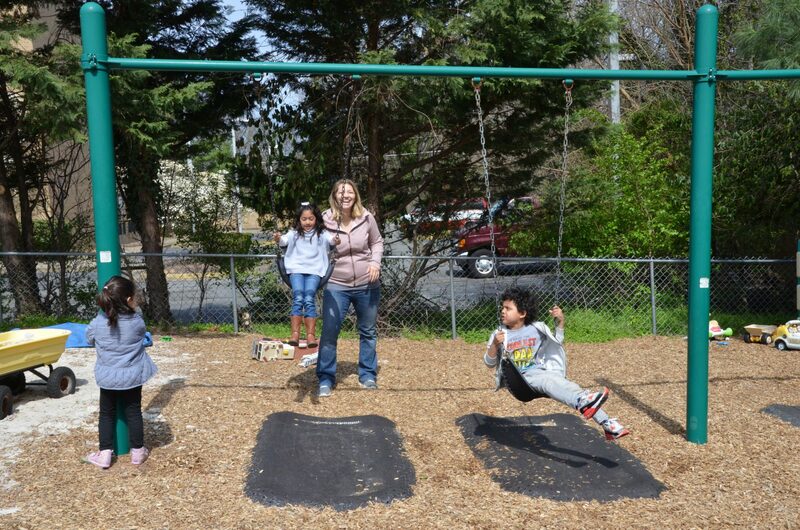 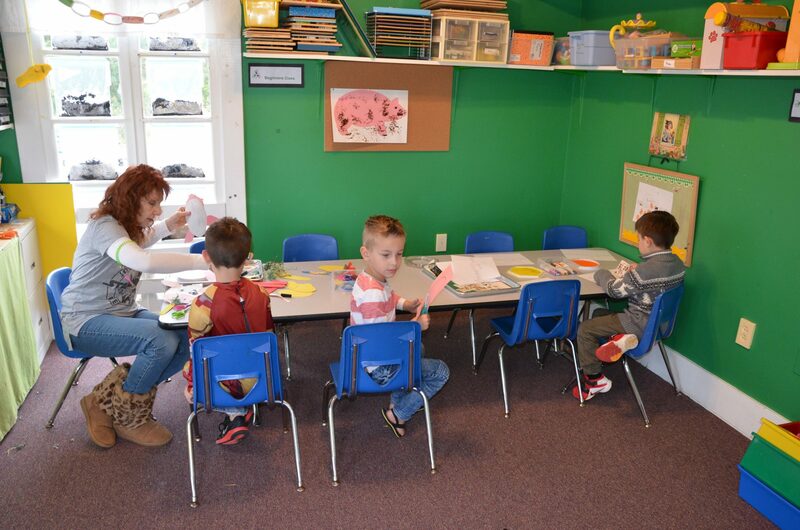 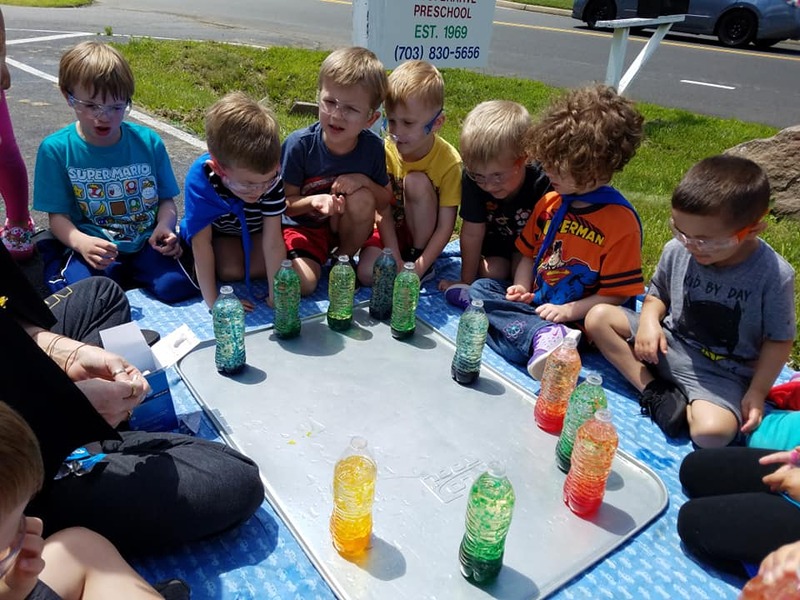 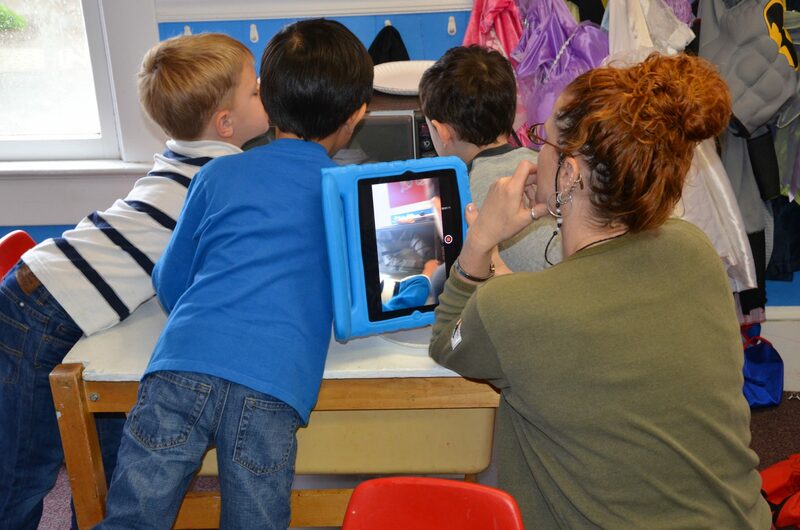 At Centreville Preschool Inc., our teachers enthusiastically support your child’s curiosity and creativity while teaching skills such as listening, following directions, getting along with others, sharing, making choices, and following classroom rules. 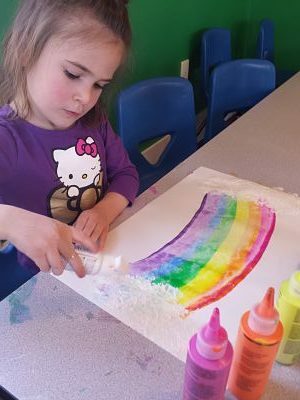 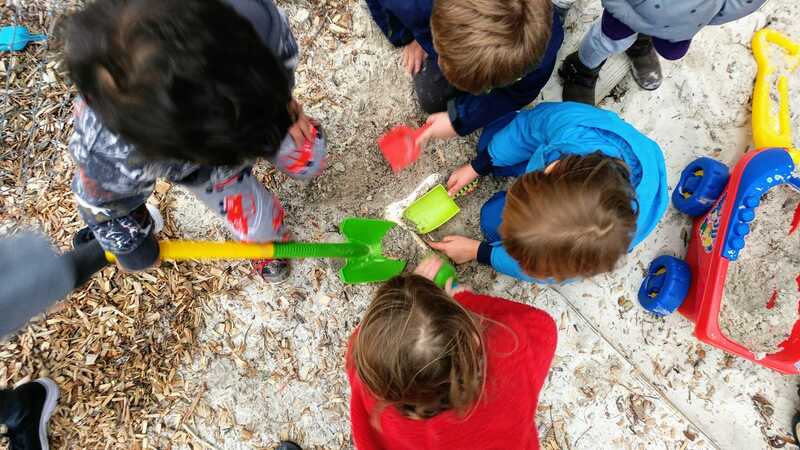 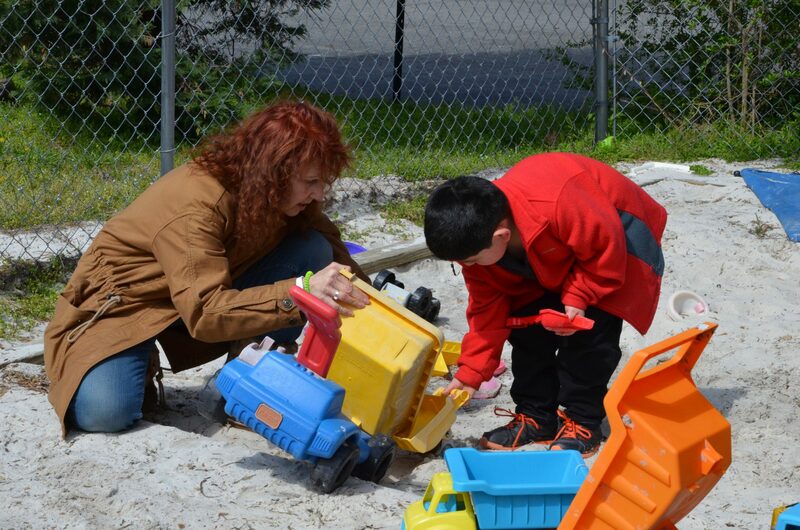 Each day your child will explore and create by participating in art, sensory, science, music, dramatic play, free play, outdoor play, manipulatives, and blocks.